As the above text states, the Triduum is the summit, the pinnacle, the highest point in the whole liturgical year! All Catholic families should make plans to celebrate within their homes special traditions – foods, ceremonies, events, and songs – that will make this a memorable time for your family. Each family creates its own culture within the home. 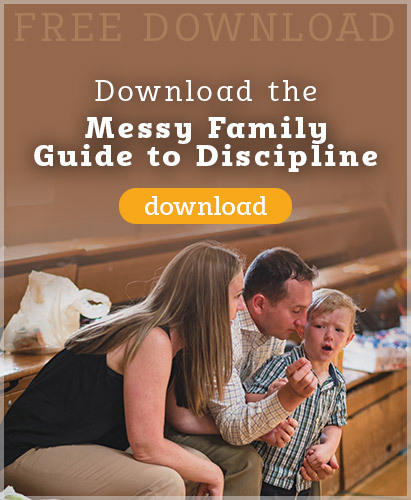 Use this “summit” in the Church to create lasting impressions on the memories of your children. These are moments for you to use to communicate the value of your Catholic faith to your children. Keep in mind that the Triduum celebrations in church can be difficult with very young children. We have gone through many phases of participation in these liturgies. They are not “required”, but, out of love for the Lord, our hearts should long to participate in remembering the culmination of the life of Christ in these three days. Even if you decide not to attend liturgies as a family, you should be celebrating in your own way within the “domestic church” of your home! Do not think that just because you find bringing a 5 yr old and 3 yr old to mass from 7-8:30 PM a near occasion of sin (at least it was for us!) that you shouldn’t do anything at all! 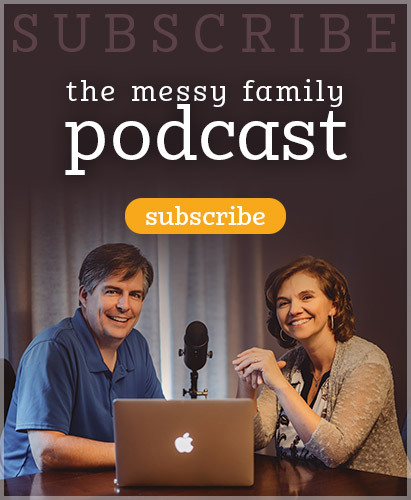 There are many things you can do to create a “sacred space” in your home from after dinner on Thursday night to Sunday morning. Here are some of our favorite traditions and ideas from our home. Do a family foot washing. Talk about what it means to be a servant to one another and to the “family” in your community and world. Create a garden like prayer space in your home/yard for the duration of the Triduum. Make this space a quiet space for prayer. Pro Tip: Many large home improvement stores and big box stores have large fern and lilly plants this time of year for a reasonable price. 2 or 3 will usually make for a nice area. If you have children or just multiple people act out a scene from the last supper and reflect on what it was like to play a particular character. Try to “enter into” that person’s space. Roast Lamb for dinner. It’s easier to find this time of year because of Passover and it’s delicious. Talk about what it means that Jesus is the Lamb of God and what that means. Similar to the Prince of Egypt you can make these scriptural connections. This LINK has a table showing a chart with some of the scriptural connections if you need a jump start. Holy Thursday is also the institution of the Priesthood (Nifty article about this HERE) Thank your local pastor and priests for their ministry. If you have children, have them write notes/draw cards thanking your priests for their sacrificial ministry. Attend the Good Friday Liturgy with Veneration of the Cross. Kids LOVE this because it’s something they get to participate in AND it only happens once a year. if you can’t attend a Liturgy at a parish, do a veneration of the cross at home with a crucifix and read the Passion. This is one our kids particularly LOVE, but may not be for everyone: Acquire a decent sized ‘Jesus’ action figure (doll) Make a homemade cross of sticks and throughout the day go through the carrying of the cross, crucifixion and burial with your kids. Let them work with Jesus and talk through what is happening. Let them process their feelings. NOTE: If you do this make sure you set up a Resurrection Scene Saturday night so this is carried all the way through to the resurrection. Eat more simply than you have all lent. Good Friday and Ash Wednesday are days of abstinence and fasting. No meat and 1 regular meal and 2 smaller meals (snacks) that together don’t equal more than the meal. Some quick and easy ideas: do a bread and water fast, eat beans and rice, make polenta or grits. Keep it simple. Find a statue of the Pieta and visit it in prayer. NOTE: This one tends to be tough and get overshadowed by preparations for Easter. That’s not a terrible thing, because we know that Jesus wins, he rises from the dead. So preparing for the victory is ok. We encourage you to not make Holy Saturday Easter 1 day early. Prepare. Decorate your house, or help decorate your local parish for the Easter Vigil. Make some special food for Easter ahead of time. Include the kids in this if you have any as talk about this special time and why we do this. Go to the Easter Vigil at your parish and celebrate the Resurrection with a Candlelight journey through scripture. This is a long service that starts and ends late, so it may be most appropriate for older children. Make Easter Story Cookies – here’s the yummy recipe. Have an Easter Dance Party with the kids and listen to all the songs with the “A” word in them. Make a playlist of songs for the occasion! Matt Maher and Andrew Peterson have some wonderful Easter songs. Visit a nursing home and spend some time with residents who don’t have a family to visit them or invite a friend or family over for Easter dinner who may not have the ability or people to celebrate Easter with. Do an Easter Egg or Basket hunt. Hint: The basket doesn’t have to come from the “bunny” rather the sweet treats can be a remembrance of the sweet victory of the resurrection. Here is a BLOG POST of how to use Jelly Beans to tell the story. Here is a WEBSITE with printouts on how to use M&M’s. This is a SNACK MIX that can be used with a little Easter Poem as well. My favorite are the chocolate (solid chocolate) crosses. 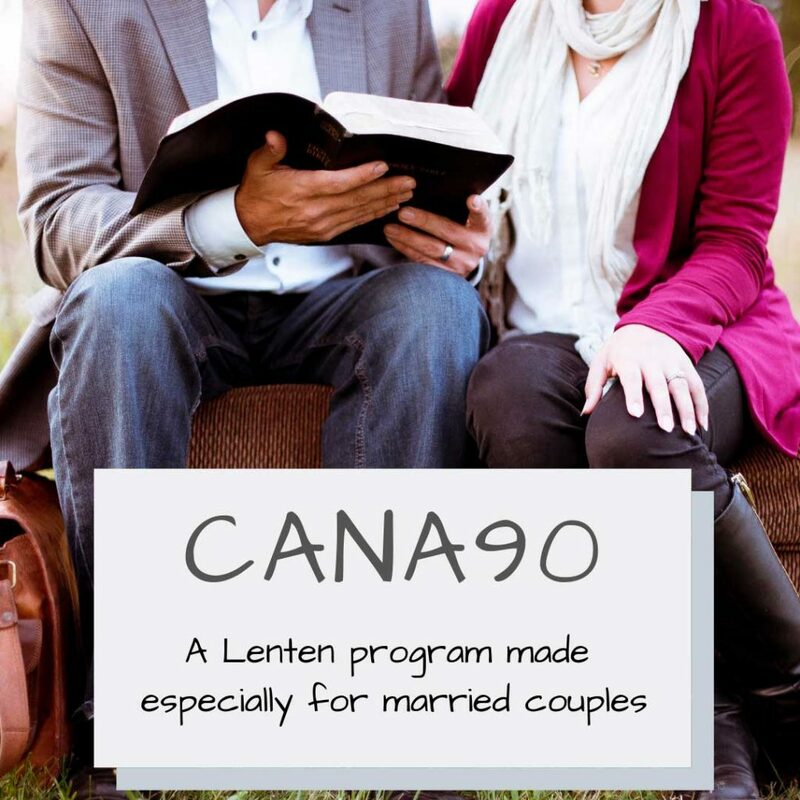 This entry was posted in Blog and tagged cana90, easter, lent, mass by Mike and Alicia Hernon. Bookmark the permalink.